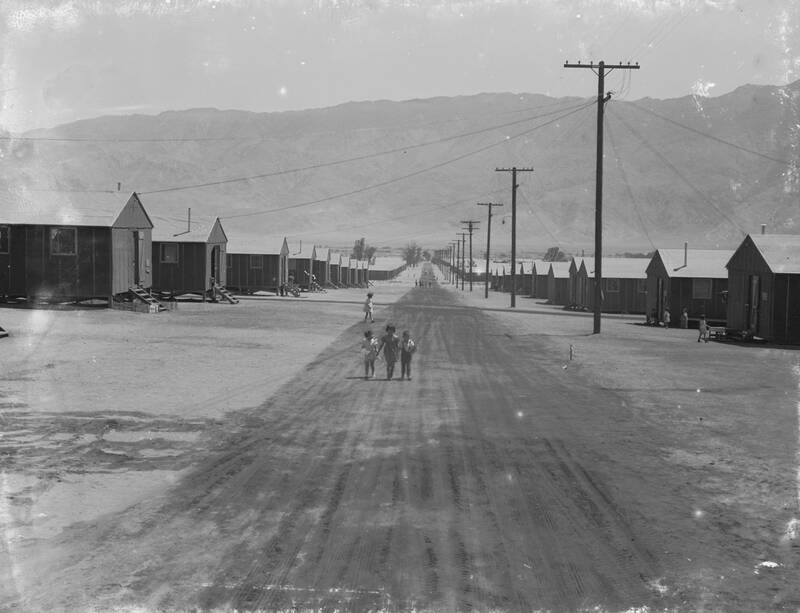 By the fall of 1942, most people of Japanese ancestry had been transferred to one of 10 incarceration camps run by the War Relocation Authority. It was a time to persevere in the face of the unendurable, and to do so with dignity. The Japanese term for that is Gaman. By the fall of 1942, most people of Japanese ancestry had been transferred to one of 10 incarceration camps run by the War Relocation Authority. The camps were built in isolated areas where the weather was often harsh. People lived in wood barracks that let in dust and sand, even snow. 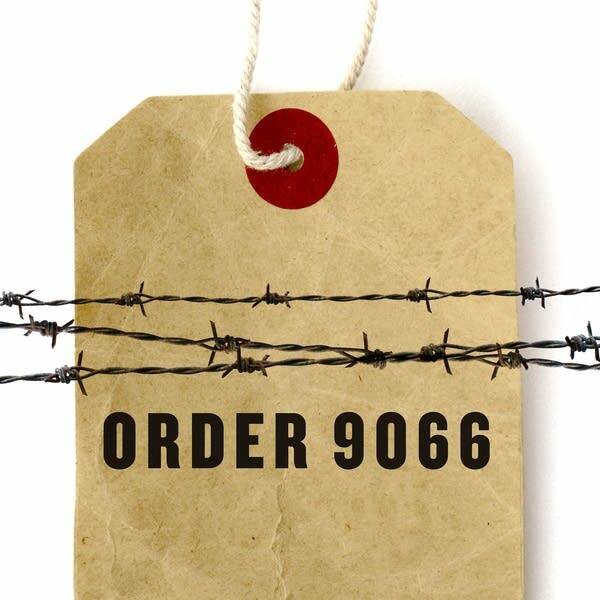 Japanese Americans had no idea how long they would be imprisoned — whether it would be months, or years. 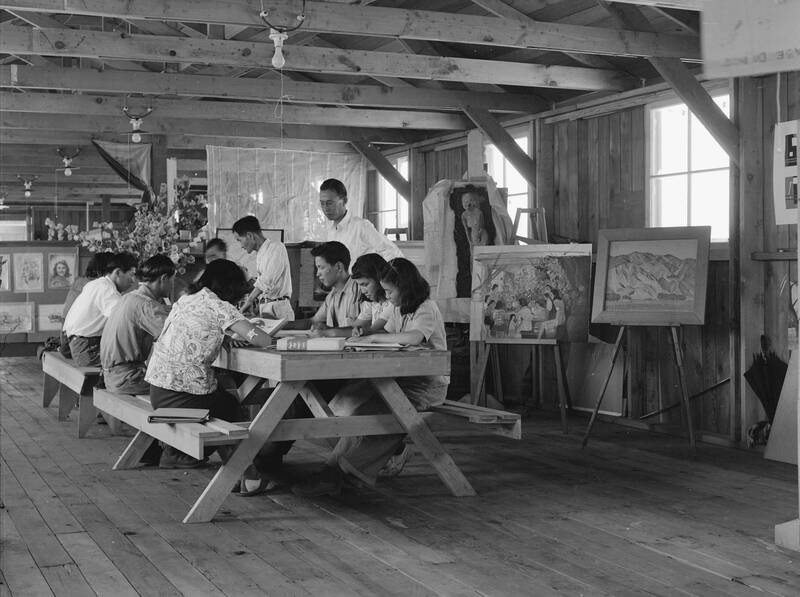 From the very start, Japanese Americans worked to improve life in camp. They set up sports leagues, music groups and social clubs. They built furniture from scrap wood. They planted gardens and made art. This episode explores the ways people in the camps practiced gaman: through work, school, and simply making do.